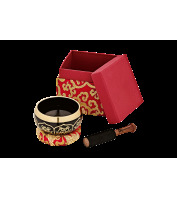 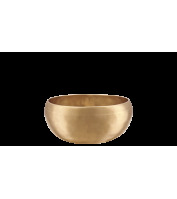 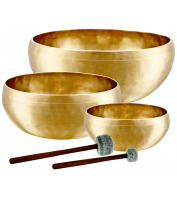 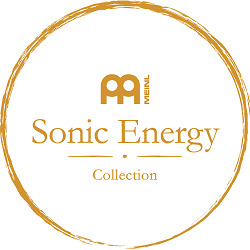 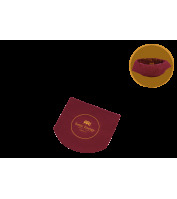 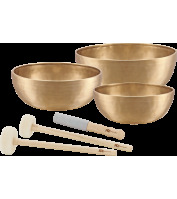 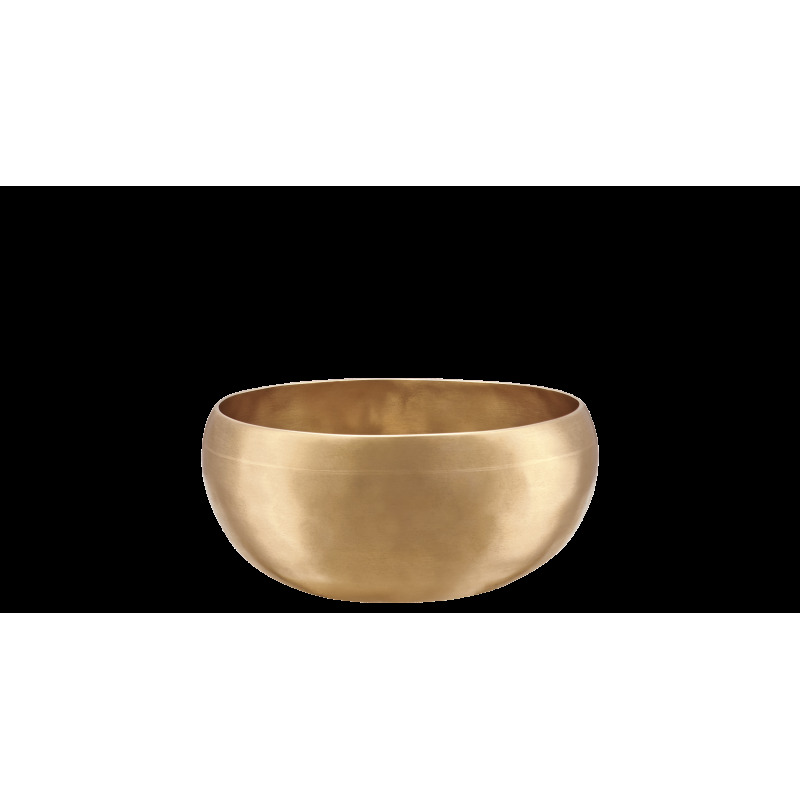 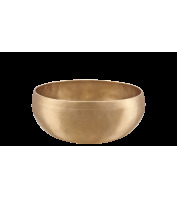 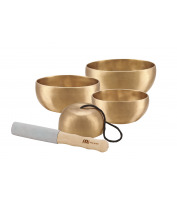 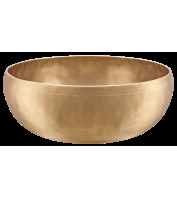 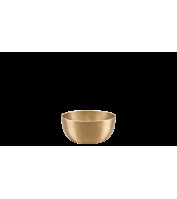 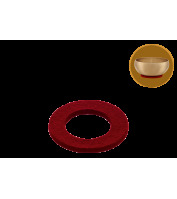 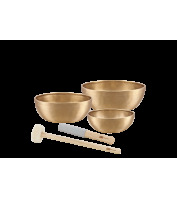 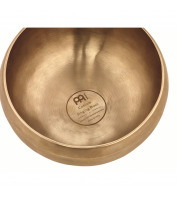 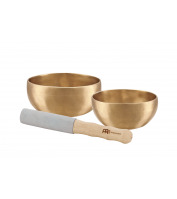 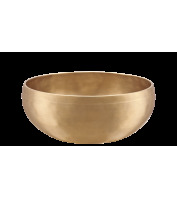 COSMOS SERIES Singing Bowls have been designed to accommodate professional meditation and sound therapy workers. 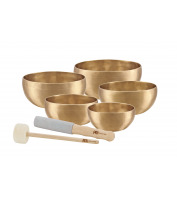 With a bellied design created from additional hammering, these bowls generate a sustained deep tone that will fill a room with ambient sounds. 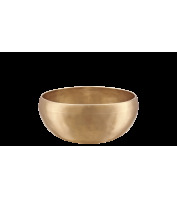 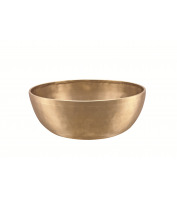 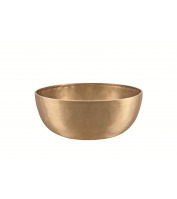 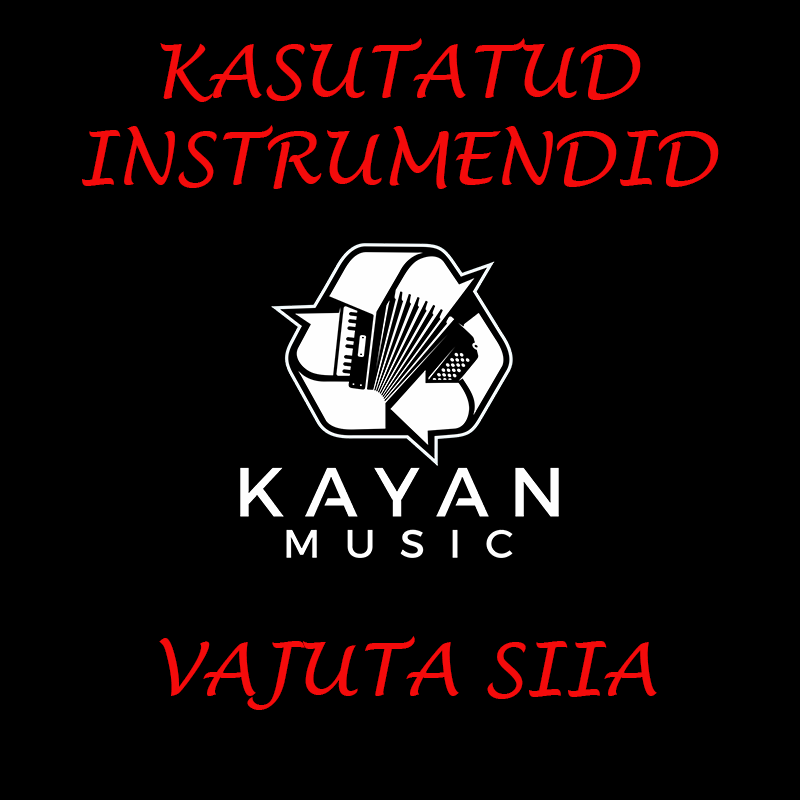 This model is made out of a special cast alloy and can be played as a bell or singing bowl.